~ Starting Five Minutes Late... Or Did We? ~ DV6: Name Dropping Since 984 B.C. ~ Nevermore Wears Latex... What?! 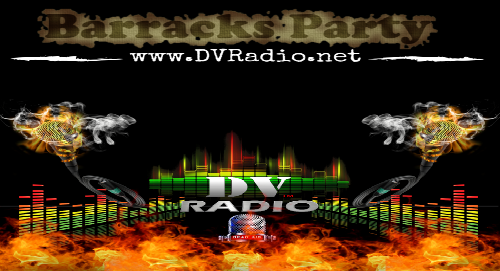 Help Keep DV Radio Going Donate Below!